What a treat it was to finally discover Hua Hin, Thailand, the country’s original family beach resort. Initially developed in the 1920’s by King Rama VII as a getaway for the Royal Family and popularized by its railroad stop, this tranquil fishing village has since been transformed into a popular beach, tourist town for international guests as well as the Country’s upper class. And now it includes some of Asia Pacific’s best golf courses. 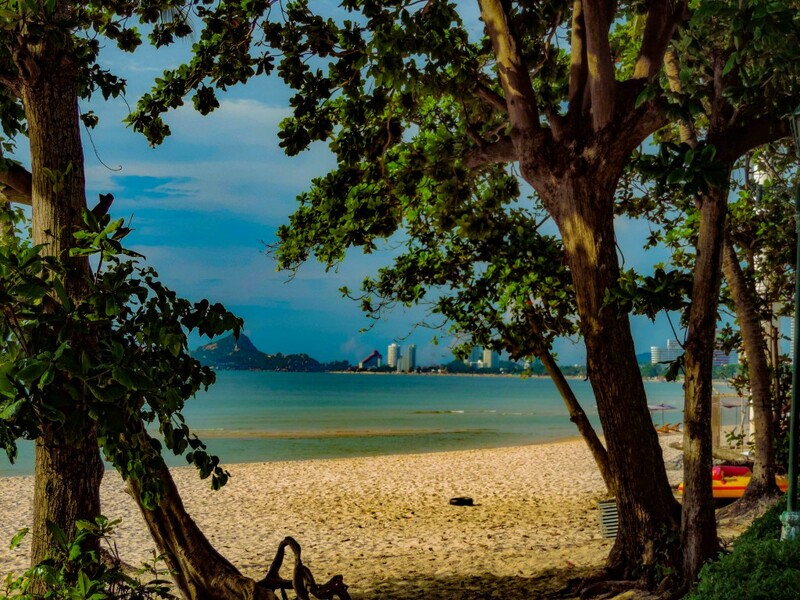 About a two-and-one-half hour drive from Bangkok on the Western side of the Gulf of Thailand, you will find an unspoiled five-mile long beach making for perfect swimming in the warm waters, internationally recognized first-class hotels, a wide variety of shops and boutiques, restaurants, and the like. 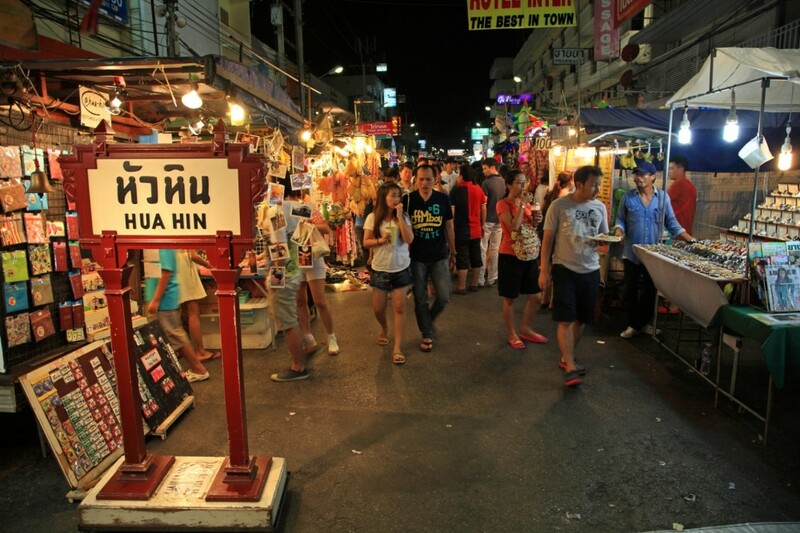 As is the case with all the major Thai cities, Hua Hin also features their own Night Market where you might find local crafts, silks, silver, and marble carvings along with the usual array of souvenirs and knock-offs. There is even a three-story modern air-conditioned Mall right downtown for those less adventurous. Still retaining its fishing roots, tourists can stroll and explore Hua Hin’s winding roads. What you won’t find are as much of the proliferation of bars, tourist traps, girls and discotheques that populate many other areas. Hua Hin features a much more family orientation. 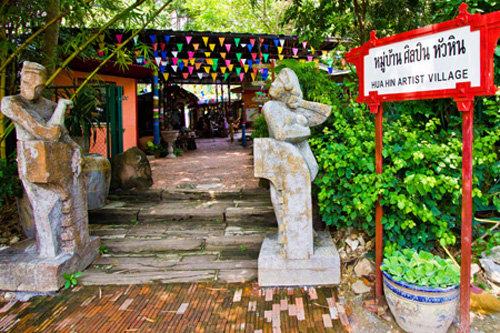 Beyond golf, the beach, and shopping, popular local excursions include: the Hua Hin Elephant Village, Pala U Waterfalls, Hua Hin Sam Phan Nam Floating Market, the Artist Village (Baan Sillapin Hua Hin), the Siam Pearl River Cruise, the River Kwai & Death Railroad (World War II), and the Hua Hin Vineyard. 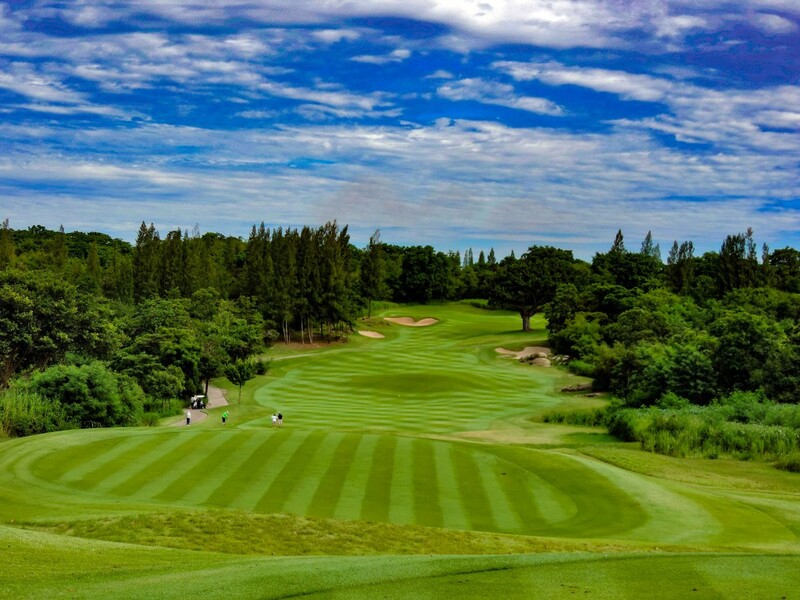 Golf-wise, you will encounter not only two of Thailand’s best golf courses, the Black Mountain and Banyan golf clubs, but several other creditable ones (8) as well. When you add in the variety of price points for quality lodging together with the affordability and safety, Hua Hin features the perfect hub for a couples or family-oriented golf destination not found in other Thailand beach communities! (Note: To plan and execute your Hua Hin golf and/or tourist trip, I heartily recommend you contact GolfAsian. They also have a local office in Hua Hin across from the Hilton and they were right there to help me when the airlines delayed the arrival of my golf clubs.) Whether transporting you around, securing a tee time, buying a new suit, recommending a restaurant, or even helping you buy a vacation home, they are the best! 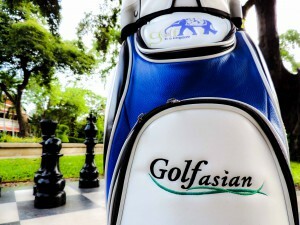 www.golfasian.com). Protected: PGA TOUR Florida Swing Scores Big on Courses You Can Play!